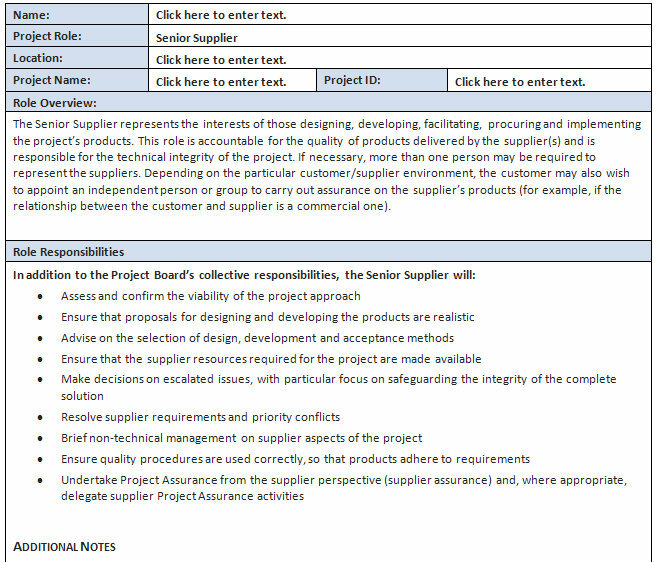 Use this Prince2 Senior User Role to define the senior user in your project management tasks. Use the provided sections to define the role, location, overview, and responsibilities of the senior user. 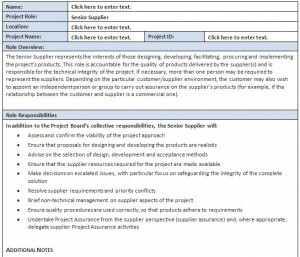 Download this Prince2 Senior User Role template for free today!